Comment: Have two doors to fix. One has a bad track and the other the torsion spring broke. 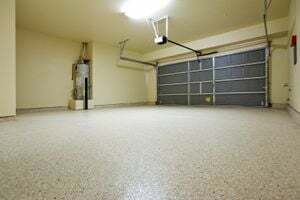 Comment: Single car garage on existing recently constructed slab and foundation. Looking for contractor to frame structure for owner to perform siding, roofing, and electrical. Comment: 16 ft wide by 8 ft tall. Install with opener. Comment: One of the springs broke. Would like both springs repaired. Edgewater Garage & Garage Door Services are rated 4.71 out of 5 based on 2,692 reviews of 45 pros. Not Looking for Garage & Garage Doors Contractors in Edgewater, MD?